Gone are the days when people would carry two smartphones. With the advent of dual sim smartphones, life has been made easier. You no longer have to worry about maintaining two smartphones. A lot of dual sim smartphones are available in the market right now which means you have many choices! 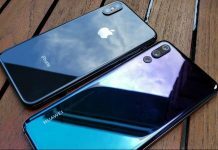 However, so many choices can be overwhelming and can make it difficult for you to choose so here is a compilation of the best dual sim smartphones in the market right now. This guide contains a list of some of the best dual sim smartphones that are currently available. The list contains the best dual sim smartphones which are easily available in the market in 2018. Phones that are only available in select markets have, therefore, not been added. The list contains other details as well such as a description, a picture, the average purchase price, and specs. All these will make it easier for you to arrive at a decision. So, without further ado, let’s dive right in and explore the best dual sim smartphones in the market right now. It is a dual SIM handset that offers a good package over and might just be the phone you are looking for if it’s a good experience you want along with dual sim and a low price tag. Despite being an entry-level phone, it is pretty decent. 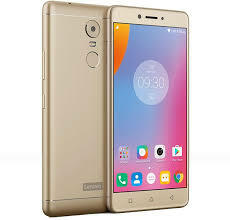 Lenovo K6 has a 5.2-inch screen with a resolution of 1080 x 1920 pixels. 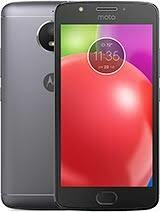 It is powered by a 1.4 GHz octa-core processor. It has 2 GB of RAM, and 16/32 GB of storage. The phone has two cameras: 13 MP and 8 MP. It has a 3000 mAh battery and a fingerprint scanner too. 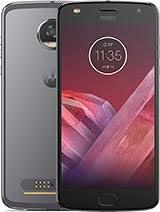 The phone is made completely of aluminum and its audio quality is superior to that of other phones in the same range, courtesy of the two speakers with Dolby Atmos technology. And no matter where you are, the reception on Lenovo K6 can always be counted on. Basically, it is a good phone if you want to have it all but spend a very little. It is no doubt one of the best dual sim smartphones in the market. The phone also offers 4G support for both the slots. The second SIM slot is in common microSD. Go for it if you want good audio and reception. The phone was launched at a price of 199 euros. If you need a dual sim smartphone at the cheapest possible price, then look no further than Motorola Moto E4. It is the cheapest phone on this list, and the low price certainly doesn’t mean it is below the mark and not worth it. The phone is well built and has a good reception. 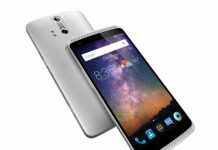 Most of all, the phone has a decent hardware considering its price: it has a 5-inch display with a 720 x 1280 pixels resolution, MT6737 SoC with a quad-core CPU of 1,3 GHz. It comes with 2 GB of RAM and 16 GB of internal memory. It has two cameras, one is 8 MP and one is 5 MP. The phone runs on Android 7.1 Nougat which is an almost stock version. The battery is 2800 mAH. You wouldn’t have expected a fingerprint reader, but the phones come with that too! It is located below the display. The phone doesn’t support 4G for both the slots. The second slot can work as a slot for the microSD too. 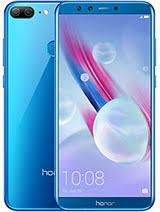 Go for this phone if you need a cheap handset with a good software. You can get it for $149 euros from the market. 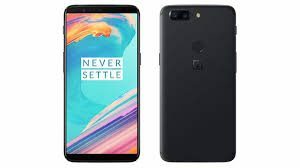 This is a smartphone which receives constant and rapid updates, so it is great for people who want to enjoy the latest Android version without spending a lot and do not want to purchase the expensive products made by Google. The hardware part isn’t bad either. The phone has a 5-inch display with a resolution of 720 X 1280 pixels. It is powered by MT6737T SoC with a 1.5 GHz quad-core CPU. It has 2/3 GB of RAM, and 16/32 GB of internal storage memory which is expandable via the microSD. 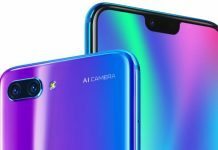 General Mobile 6 has two cameras: 13 MP and 8 MP. It also has a fingerprint scanner and a 3000 mAh battery. Everyone might not like this phone but it is great if you want a separate slot for the second sim and the microSD. SO, you can use two SIMs and a microSD simultaneously. However, the phone doesn’t offer 4G support for both the slots. It is recommended if software updates really matter to you. You can get it for anywhere between 159- 179 euros from the company’s website. 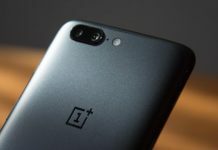 The phone was launched at the beginning of 2017 and managed to get a lot of fans in a very short period of time, thanks to a great mix of hardware, software, and physical features. It is not just a winner in its category, but it is one of the best dual sim smartphones in the market. The phone has a 5.5 inches display with a resolution of 1080 x 1920 pixels. It is powered by a 2.1 GHz octa-core processor. It has 3/4 GB of RAM and 32/64 GB of internal memory that expandable with a microSD. 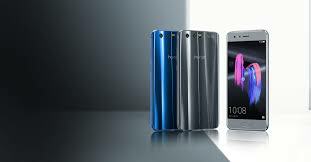 It has a dual rear camera set up with a 12 MP camera and a 2 MP camera. The front camera is 8 MP. The battery is 3340 mAh battery and the phone has a fingerprint reader as well. The phone is entirely made of aluminum so it is very solid. The reception is excellent and a lot better than that of some higher-end smartphones, thanks to Huawei’s expertise. The phone doesn’t offer 4G support for both the slots. The second SIM slot is in common with microSD. Go for it if you want good materials, hardware, software, and reception. The phone is available for 249 euros. Although its price may make you think that this a mediocre handset, P8 2017 light is anything but mediocre. The specifications of the phones are comparable to that of flagships. It is a balanced handset and it is not lacking anywhere. 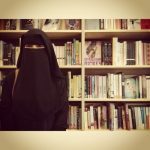 It works well and it is reliable and valid from all viewpoints. The phone has a 5.2 inches display with a resolution of 1080 x 1920 pixels. It is powered by a 2.1 GHz octa-core processor. It has 3 GB of RAM, and 16 GB of internal memory which is expandable with a microSD. It has a 13 MP back camera and an 8 MP front camera. The phone has 3000 mAh battery. It also has a fingerprint scanner on the back. The phone has an all-glass body and the two sims are managed very well. The reception is excellent and far better than that offered by other phones in the same price range. The phone doesn’t offer 4G support for both slots. The second SIM slot is in common with microSD, which means you can only use one of the two at a time. Go for it if you want good reception and value for money. The price of the phone is 249 euros. 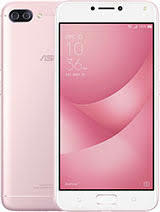 As you must have guessed by the word ‘Max’ at the end, this phone is a successor of the successful ASUS ZenFone 4 launched in 2016 which was known for its superb autonomy. This one also has a great autonomy and it has improved on some aspects, but the hardware could have been better. The phone has 2/3 GB of RAM and internal memory of 16/32 GB which is expandable. It has a 5.2-inch display with a resolution of 720 x 1280 pixels. The Achilles heel of the handset is its processor. The phone is powered by Qualcomm’s Snapdragon 425 which only provides 4 1.4 GHz cores. The phone has a dual camera setup with 13 and 5 MP cameras, and an 8 MP front camera. The phone runs Android 7.0 Nougat. It has a fingerprint scanner and a 4100 mAh battery. The phone doesn’t offer quick charging and takes time to charge. However, it is still a great phone for people looking for superb autonomy and dual SIM with 4G support. The phone is made of aluminum. The phone is available for 279 euros. 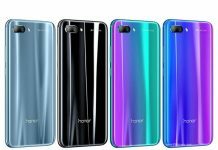 Within a month of its launch, Honor 9 Lite made a name for itself in the low-medium range courtesy of a very good quality-price ratio and a refined, elegant and modern design. It has a 5.65-inch screen with a resolution of 1080 x 2160 pixels and an aspect ratio of 18: 9. It is powered by Kirin 659 chipset with a 2.36 GHz octa-core CPU. It has 3 GB of RAM, and 32 GB of internal memory which expandable storage with a microSD. The phone has a 3000 mAh battery. The rear camera has two 13 and 2 MP sensors. It has 13 MP front camera. It also has a fingerprint scanner on the back. It runs on Android 8.0 Oreo customized with the proprietary interface EMUI 8.0. This is one of the thinnest and sleekest phone that you can get in this price range with an 18: 9 display. However, the phone doesn’t have 4G support for both slots. Go for it if you want good value for money, excellent reception, and a stylish phone. The phone was launched for 229 euro. 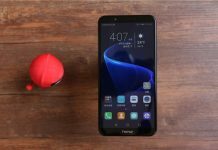 Huawei P10 Lite is a lot like Honor 6X with a more compact and refined design. 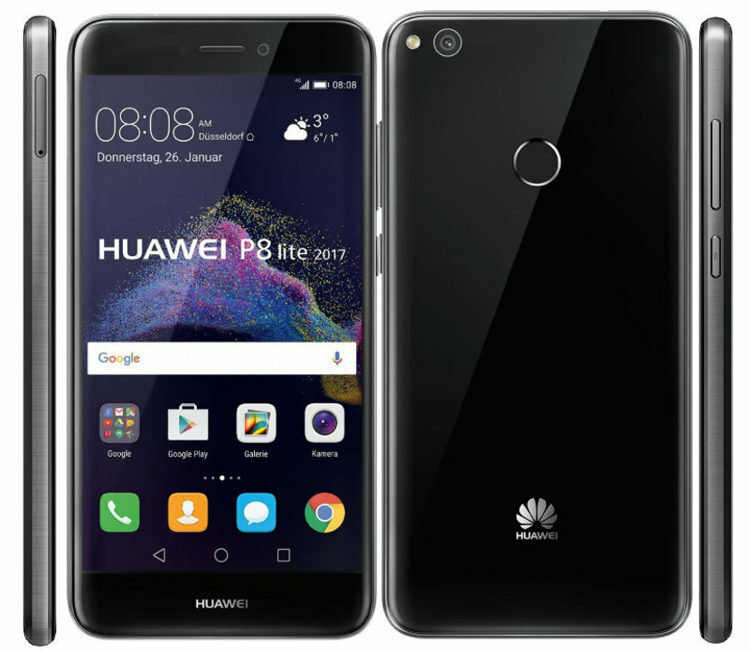 However, that wouldn’t be doing justice to the phone as, despite some similarities, Huawei P10 has a persona of its own. It is made entirely of glass and embraces the new design philosophy of Huawei. This resulted in a pleasant and modern looking phone. The data sheet makes the phone even more interesting, especially if you consider the online discounted prices.The phone has a 5.2-inch display with a resolution of 1080 x 1920 pixels. It is powered by a 2.35 GHz octa-core processor. It has 4 GB of RAM and 32 GB of internal storage. It has 12 MP rear camera, and an 8 MP front camera. The battery is 3000 mAh and the phone is also equipped with a fast fingerprint scanner. 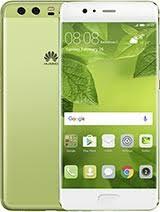 Like other Huawei phones, it provides excellent management of dual-SIM and the reception is great. 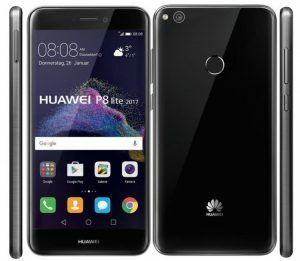 Huawei P10 Lite is suitable for people looking for a complete dual-SIM smartphone which offers great performance, is reliable, looks beautiful and doesn’t break the bank. However, the phone doesn’t provide 4G support for both slots. It was launched at a price of 349 euro. It is Lenovo’s new flagship handset for the mid-range and so it shouldn’t be surprising that it there were some hits and misses. The phone has a 5.2-inch display with a resolution of 1080 x 1920 pixels. It is powered by Qualcomm’s Snapdragon 625 SoC with a 2 GHz octa core CPU. It has 3 GB of RAM and 32 GB of internal storage memory which is expandable with microSD. It has a 12 MP rear camera and a 5 MP front camera. The battery is 3000 mAh and it runs on Android 7.0 Nougat that is almost stock. The phone supports two SIM cards courtesy of the dual SIM Dual Standby functionality. It has an intuitive and a fairly simple management software. The reception is also good. The phone is made entirely of metal. Overall, it’s an all-rounder kind of phone. It also provides 4G support for both slots. Go for it if you want a good user experience and a reliable system speed. The phone was launched for 299 euros. The phone was launched recently. It immediately made a name for itself because of its low price and good technical features. The dual sim option only added to its appeal. The phone is powered by Qualcomm Snapdragon 625 processor. It has 3 or 4GB of RAM based on the version of 32 or 64 GB of internal memory. It has a 5.5-inch display and 16 MP camera. This is surely one of the best dual sim smartphones in the market right now especially if you consider the quality-price ratio. It is made of glass and aluminum which makes it even more enticing. It provides support for 4G for both slots. The second SIM slot is in common with microSD. Go for it if you want good value for money and you want a phone made from good quality materials. The phone is available for 369 euros. 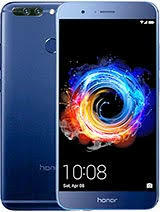 Honor 8 was the first true flagship of Huawei. It has an excellent quality-price ratio. It is a compact phone with a 5.2-inch display that has a resolution of 1080 x 1920 pixels. The body dimensions are 145.5 x 71 x 7.45 mm. The phone has 4 GB of RAM and 32 GB of internal memory which is expandable via a microSD. It has an octa-core processor and weighs only 153 grams. The design is a little peculiar, particularly the blue color. It has a dual camera setup on the back which clearly draws inspiration from Huawei P9 and P9 Plus. Honor 8 was launched at a price of 399 euros and the price remains steady till now unless you are lucky enough to get a good deal. The type Dual SIM system it supports is dual SIM full active. It also supports 4G for both slots yes. The second SIM slot is in common with the microSD slot. Go for it if you want good reception and above average user experience. The phone was launched at a price of 399 euros. 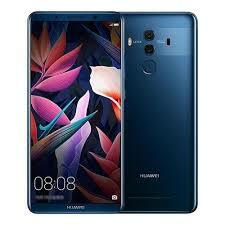 Huawei rarely misses a shot and Huawei Mate 10 was surely a hit too. It is a smartphone which is complete and valid from every aspect. Because of the sophisticated design and few frames, the phone looks aesthetically pleasing. It also has a good technical data sheet. It has a 5.9-inch display that has a resolution of 1080 x 2160 pixels. It has an octa processor 2.36 GHz core. It has 4 GB of RAM and 64 GB of internal memory which is expandable with a microSD. It a back camera with two 16 and 2 MP sensors. The front camera has two 13 and 2 MP sensors with LED flash. The phone also has a fingerprint scanner and a 3340 mAh battery. e smartphone and Therefore, it is a complete smartphone and surely an all-rounder. The phone does not offer 4G support for both slots. The second SIM slot is in common with microSD. Go for it if you want a good reception and a decent hardware and software. It was launched at a price of 349 euros. 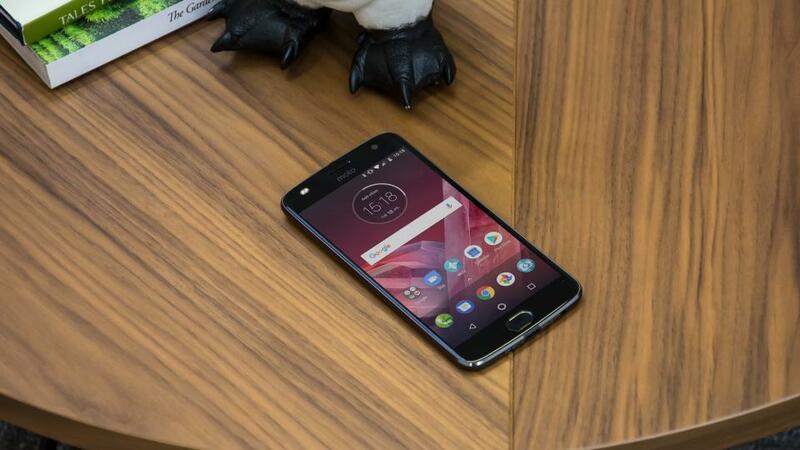 Outdoing Motorola Moto Z Play was no easy feat, but Motorola Moto Z2 Play pulled it off. It is a high-quality phone from every point of view. It might not be the best that there is, but the overall experience it offers is great. 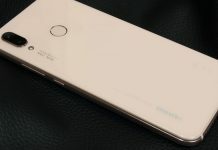 Thanks to modules, you can expand the phone’s photo, audio, video and other features via accessories which can be connected to the back surface through the pins and magnetically. However, it is not just the modules that make the phone great, but also the impressive data sheet. Basically, Huawei has made the perfect mid-high-end smartphone. It has a 5.5-inch display with a resolution of 1080 x 1920 pixels. The processor has an octa-core of 2, 2 GHz. 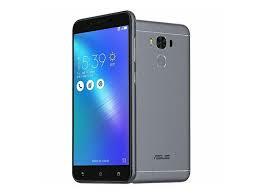 The phone has 4 GB of RAM and 64 GB of internal memory which is expandable with a microSD. The battery is 3000 mAh. The phone has 12 MP rear camera and a 5 MP front camera. There is also a fingerprint reader. The design is OK but the phone is entirely made of aluminum. It is one of the best dual sim smartphones in the market because it has two slots for the SIM and one for the microSD. It also offers 4G support for both slots. It offers an excellent user experience, The phone was launched for 499 euros. 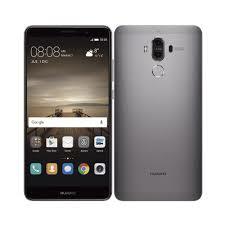 It is another top of the range phone from Huawei which can count on a great technical sheet, solid construction, a reliable software. This is one of the best mid-tier phones out there and surely one of the best dual sim smartphones in the market. Even though it is a mid-range phone, it has a 5.15-inch display with a resolution of 1080 x 1920 pixels. It is powered by the Kirin 960 chipset with a 2.4 GHz octa-core CPU. It has 4/6 GB RAM and 64/128 GB of memory internal storage that is expandable via the microSD. It has a rear camera with two 12 and 20 MP sensors. It also has an 8 MP front camera. The battery is 3200 mAh. The phone runs on Android 7.0 Nougat that is customized with EMUI 5. The fingerprint reader is located below the display. Additionally, the phone offers 4G support for both slots. The second SIM slot is in common with microSD, which means you can only use one at a time. Go for it if you want good materials, and a decent software and hardware. The phone was launched at a price of 449 euros. This brand is known for its aggressive pricing strategies. 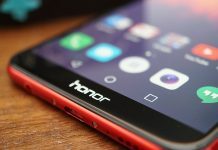 In a short period of time, Honor has come to be known for its quality and reliable products, particularly after it launched its first high-end smartphone. The phone amalgamates the best of Honor and it is reflected in the way it looks: powerful, beautiful, and complete. The phone is entirely made of aluminum and has a 5.7 inches display with a resolution of 1440 x 2560 pixels. It is powered by a Kirin 960 chipset. It has 6 GB of RAM and 64 GB of expandable internal memory. It has a back camera with two 12 MP sensors and an 8 MP front camera. The battery is 4000 mAh. The phone runs on Android Nougat with EMUI 5.1 and the proprietary functions. It is one of the best dual SIM smartphones around for sure. The display and camera are both excellent. The second SIM slot is in common with microSD. Go for it if you want a decent hardware, good autonomy, and excellent materials. The phone was launched at a price of 549 euros. 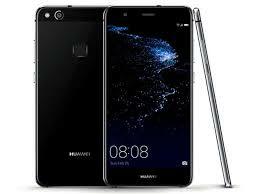 It is the former flagship smartphone of the Mate lineup by Huawei. 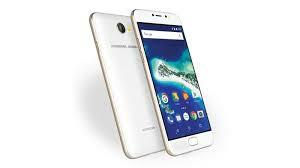 So it comes with the best that the company could offer at the time and results in a phone with superb qualities. It is ideal for those who want a dual sim phone with a big display as it has a large 5.9-inch display that has a resolution of 1080 x 1920 pixels. It has 2.4 GHz octa core processor. The RAM is 4 GB. It also has 64 GB of UFS 2.1 storage. The phone has a dual camera set up with 12 and 20 MP sensors. The phone has 4000 mAh battery. It is made entirely of aluminum. The phone also has fingerprint scanners and an IR Blaster. Like many other phones in the list, you could either use the second sim slot in this phone or use it for expanding memory. Go for it if you want a dual sim phone with a large screen and a good hardware. It is available for 748 euros. The phone comes in a dual-SIM version too which supports two sims at the same time. It has an aluminum body and a sophisticated design. Without any doubt, this is one of the best options for a dual sim phone. It has a 5.1-inch display with a resolution of 1080 x 1920 pixels. The phone has 4 GB of RAM and 64 GB of internal memory which is expandable with a microSD. It has a 20 MP rear camera, and an 8 MP front camera. The battery is 3200 mAh battery. It has a 2.4 GHz octa-core processor and a fingerprint scanner too. Basically, this is a great smartphone from every point of view and lacks nothing, considering its price. The software management of the dual-SIM is excellent and so is the reception. The second SIM slot is in common with microSD. It is great for dual-SIM reception and management. It was launched at a price of 649 euros. This might not be one of the best dual sim smartphones, but it is still a very powerful phone as it has one of the best technical cards which is unparalleled right now. So, if you are looking are looking for a really powerful dual sim smartphone, this is it. The display occupies almost the entire front surface. It is 6.01 inches and has a resolution of 1080 x 2160 pixels. It has a 2.45 GHz octa core processor. The phone 6/8 GB of RAM, depending on the version, and 64/128 GB of internal memory. It has a 3300 mAh battery, a back camera with two 20 and 16 MP sensors, and a 16 MP front camera. The phone also has a fingerprint reader. Basically, the phone has it all. The dual-SIM management is simple and immediate, thanks to Android stock software. Go for this phone if you want a powerful hardware. It was launched for 499/549 euros. 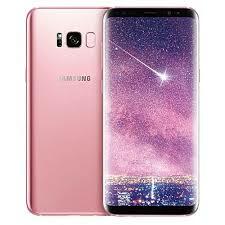 It is one of the best phones by Samsung. In fact, it is so good that the users are not tempted to make a switch to the Galaxy S9 lineup right now! The design is excellent and the phone has really improved all the features based on customer feedback. It has a glass body. The screen is 6.3-inch display and has a resolution of 1440 x 2960 pixels. It has a 2.3 GHz octa core processor. The phone has 6 GB of RAM, and 64 GB of internal memory which is expandable with a microSD. It has a 3300 mAh battery. 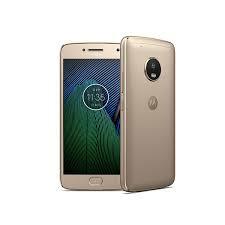 It has a dual camera rear with two 12MP sensors, an 8MP front camera and a fingerprint scanner. So, the specifications are almost phenomenal and this is an impeccable phone for sure. The cherry on the top is the S Pen. The second SIM slot is in common with microSD. Go for it if you want excellent hardware, sleek design, and great user experience. It was launched at a price of 999 euros. The Samsung Galaxy S8 Plus is available in a dual sim version too. It is similar to the single SIM model apart from the presence of the two SIM support. The phone is made of glass and aluminum. It is IP68 certified. 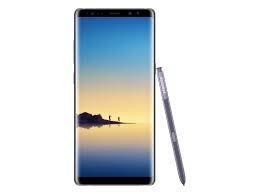 It has a 6.2-inch Super AMOLED display with curved edges and a resolution of 1440 x 2960 pixels and an aspect ratio of 18: 9. The phone is powered by Exynos 8895. It has 4 GB of RAM and 64 GB of internal memory which is expandable with microSD. The battery is 3500 mAh. It has an 8 MP front camera and a 12 MP rear camera. It runs on Android 7.0 Nougat. It offers 4G support for both slots. Go for it if you want good hardware, display, camera and software functions. It is available for 949 euros. 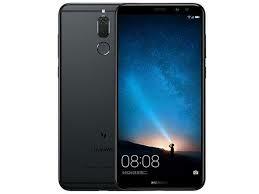 This is an excellent smartphone by Huawei from every point of view. It can give a tough time to any phone. It is beautiful, innovative, and powerful. The dual sim offer is an added advantage for people who use two sims. The display of the phone is 6 inches with a resolution of 1080 x 2160 pixels. The screen occupies nearly the entire front surface. It is powered by an octa-core processor and operates at the frequency of 2.4 GHz. It has a 6 GB RAM and 128 GB of internal memory which is expandable with a microSD. The back camera has two 20 and 12 MP sensors, and the front camera is 8 MP. It has a 4000 mAh battery and the fingerprint scanner is located on the back. Thanks to the excellent software of the company, the management of the dual-SIM are great. It also offers support 4G for both slot and the second SIM slot is in common with microSD. Go for it if you want a good design, superb reception, and a reliable hardware. The price of the phone is 849 euros. It has a high build quality and an impressive data sheet. This one also deserves a spot on the best dual sim smartphones in the market list for sure. It has an impressive technical data sheet. It has a 5.5-inch display with a resolution of 1440 x 2560 pixels. It has 4 GB of RAM. 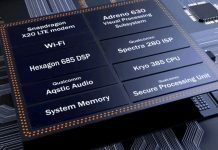 The phone is powered by Snapdragon 835 with 2.4 GHz octa-core CPU. It has 64 GB of expandable storage with microSD. The cameras are 12 and 16 MP. The battery is 3000 mAh and the phone runs on Android 7.0 Nougat. It has a glass body. The second SIM slot is in common with microSD. 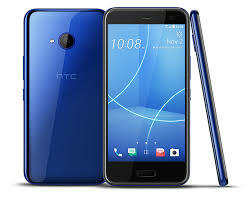 Go for HTC U11 if you want a large phone with good hardware and offers a good user experience. It was launched for 749 euros. We hope you liked this list of the best dual sim smartphones in the market right now. All the phones featured on the list are Android smartphones. If you think we have missed out on a smartphone worthy of being on the list, let us know by commenting below!